Download our app, you have us always at hand. 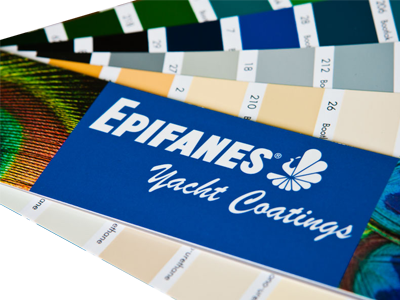 Since 1902, Epifanes Yacht Coatings have been considered the gold standard the world over by professionals and private owners alike. 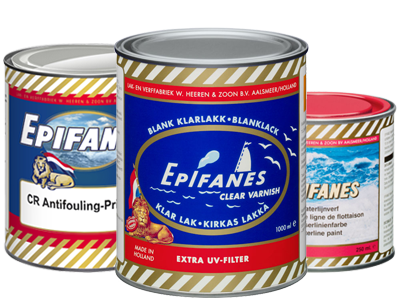 Epifanes paints and varnishes are renowned for their high quality, ease of application, excellent flow, superior gloss and longevity. This website is designed to provide clear, in-depth product and application information. You will find step-by-step instructions on applying our various systems, with attention paid to the various elements one must take into account during application. 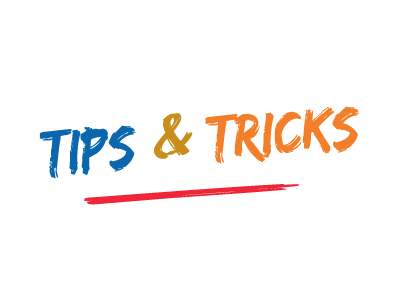 We share tips and tricks gleaned from over a century of know-how and experience, so that you can get the very best results from your paint and varnish work. You will also find a comprehensive listing of Epifanes importers worldwide. 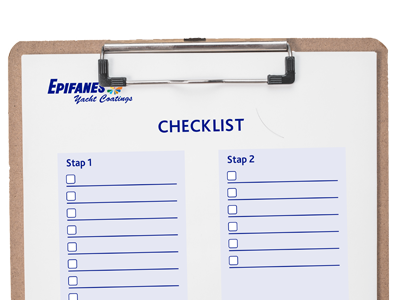 We hope this site will inform and assist you in choosing and applying Epifanes products to suit all your finishing needs. 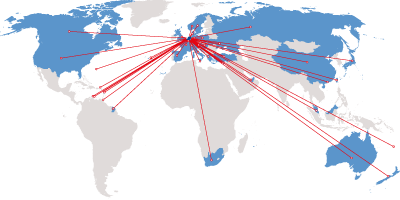 If you have any questions not addressed here, please feel free to contact us or the importer of your country.